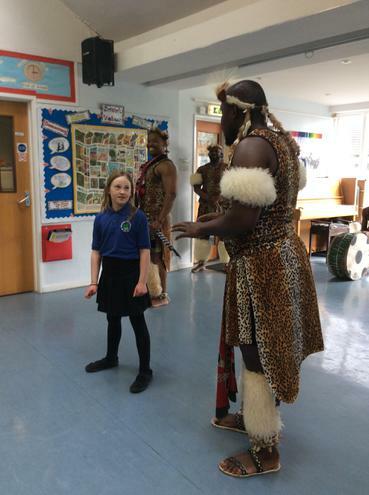 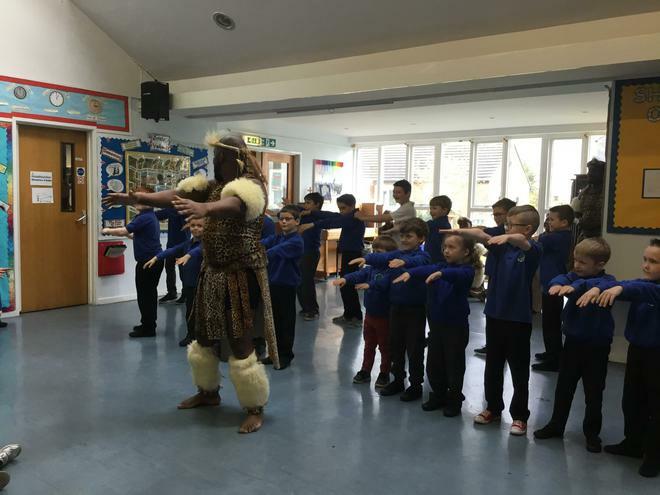 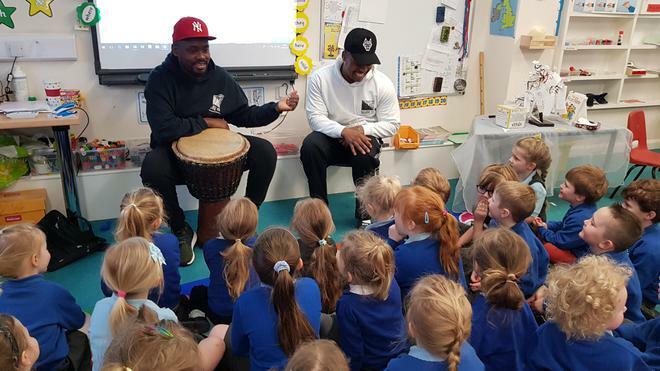 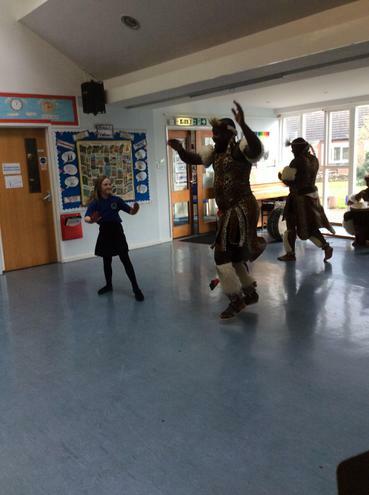 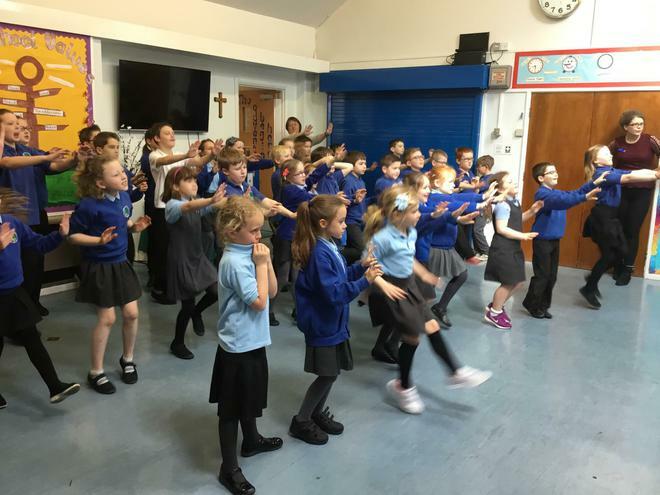 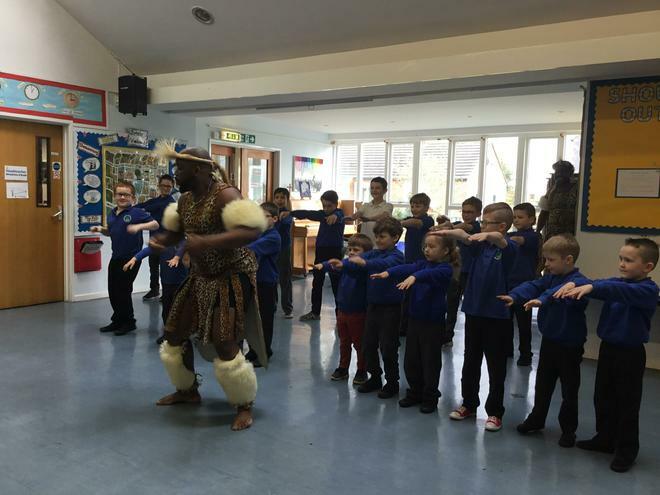 The mighty Zulu nation theatre company spent the morning in school. 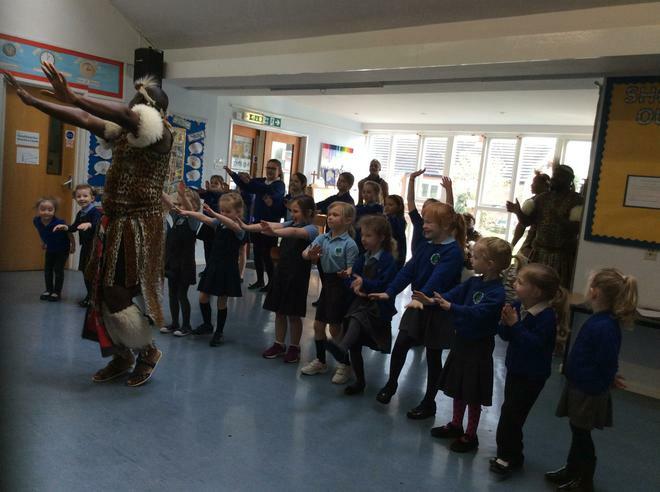 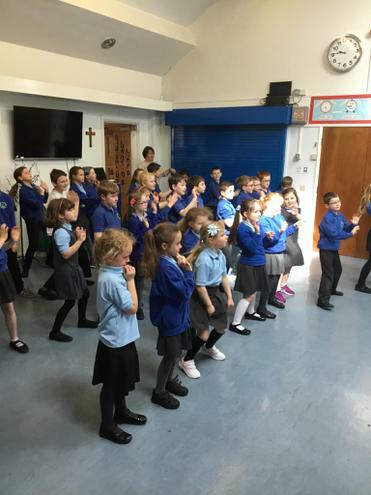 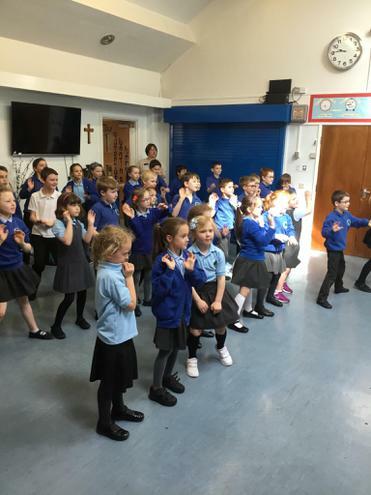 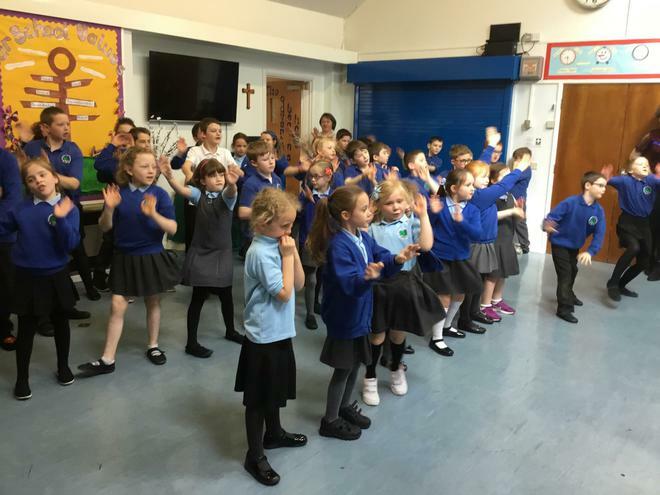 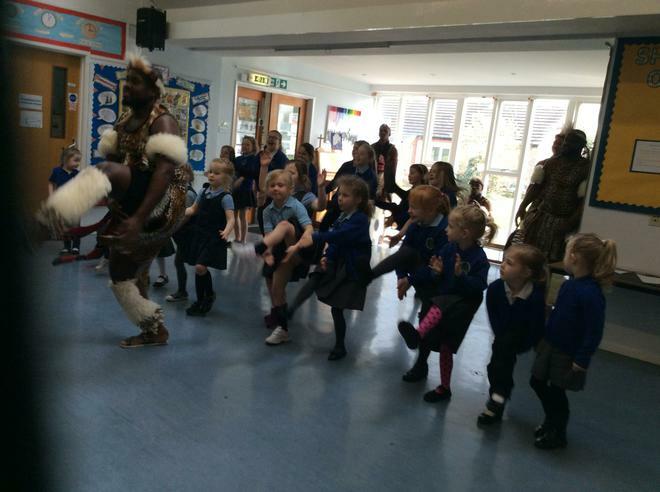 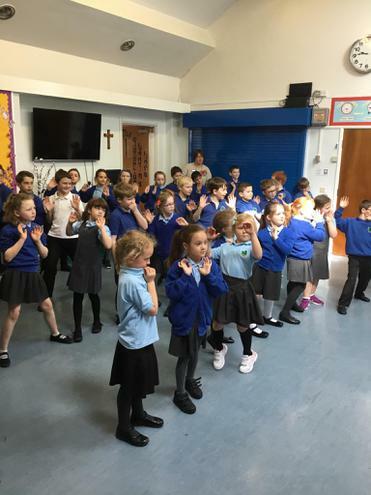 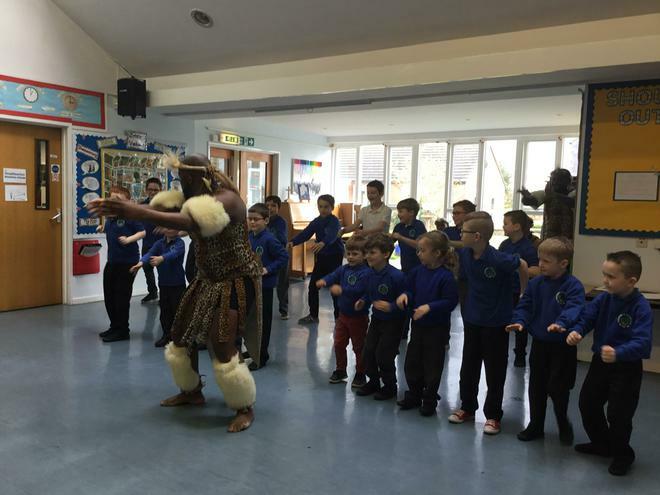 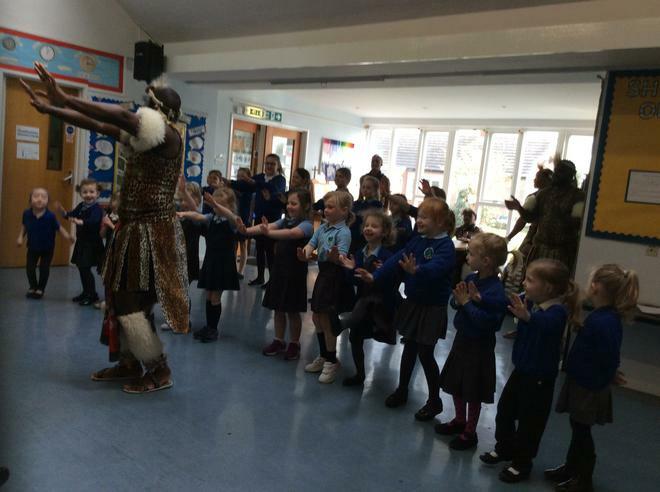 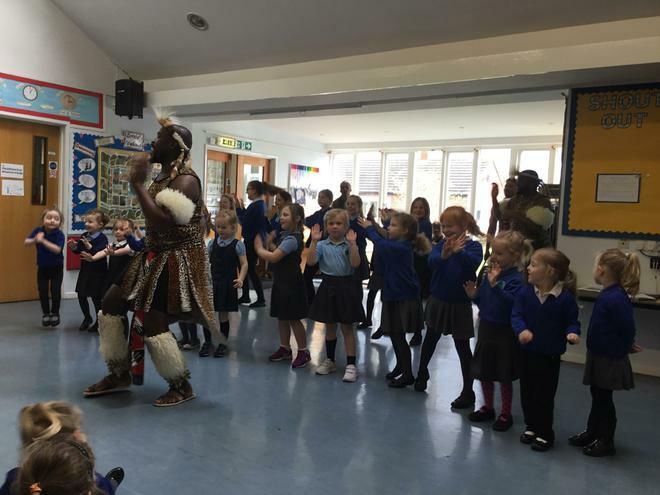 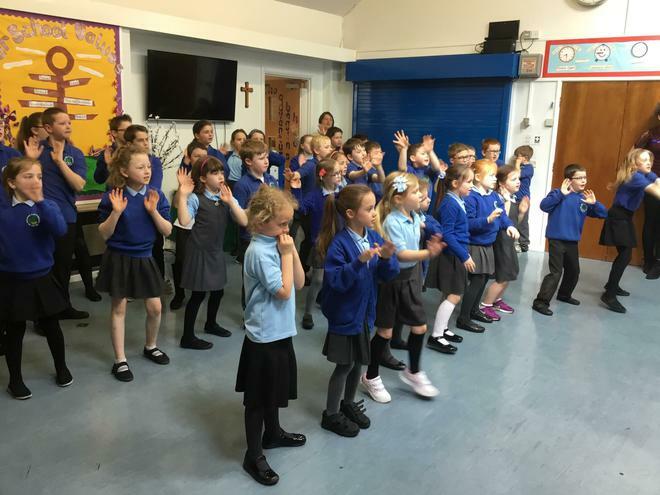 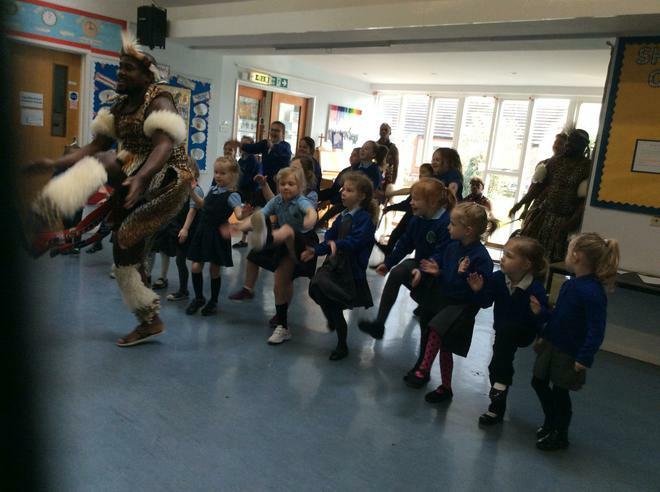 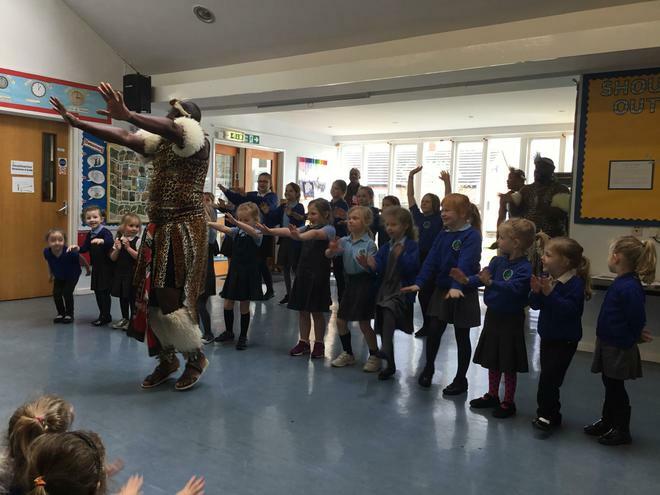 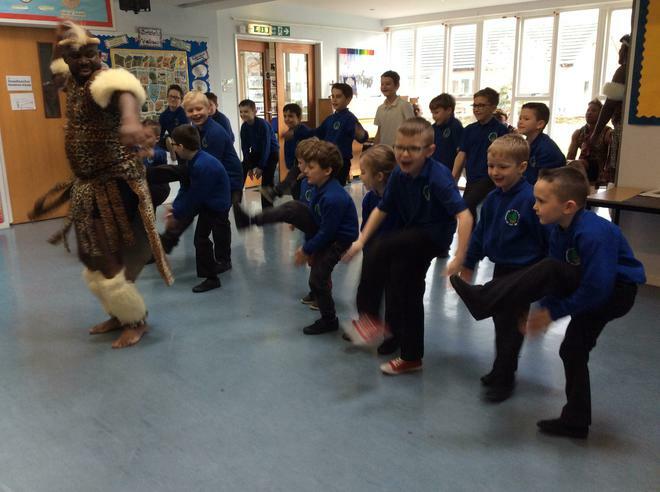 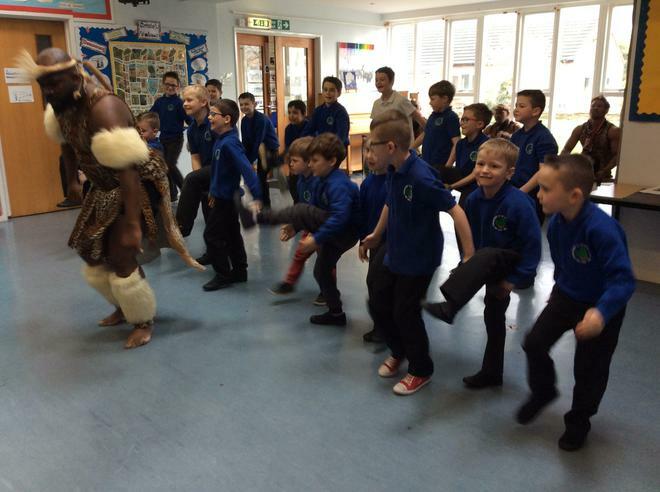 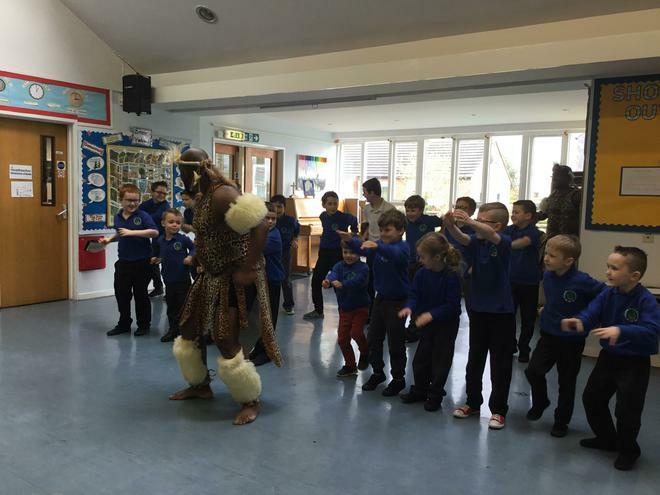 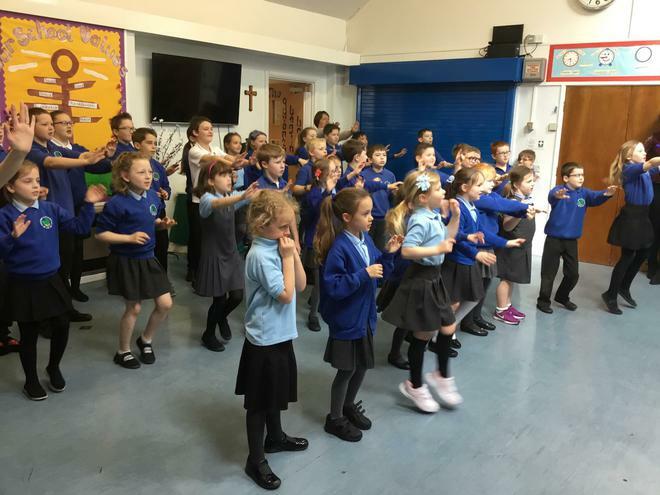 We learnt about traditional and modern Zulu culture through dance and drama. 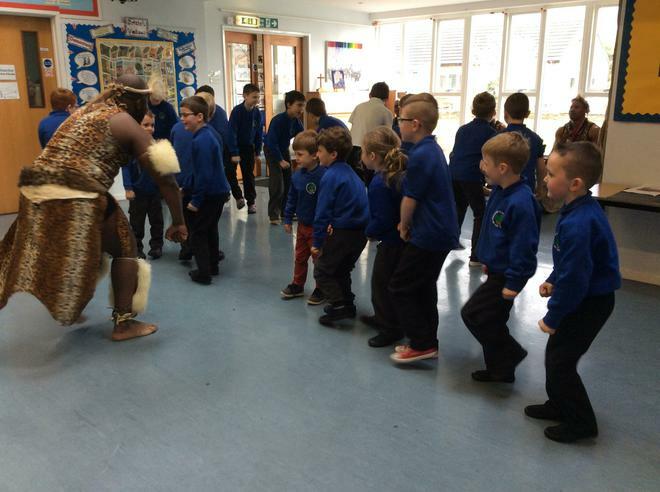 We compared where they live to where we live.